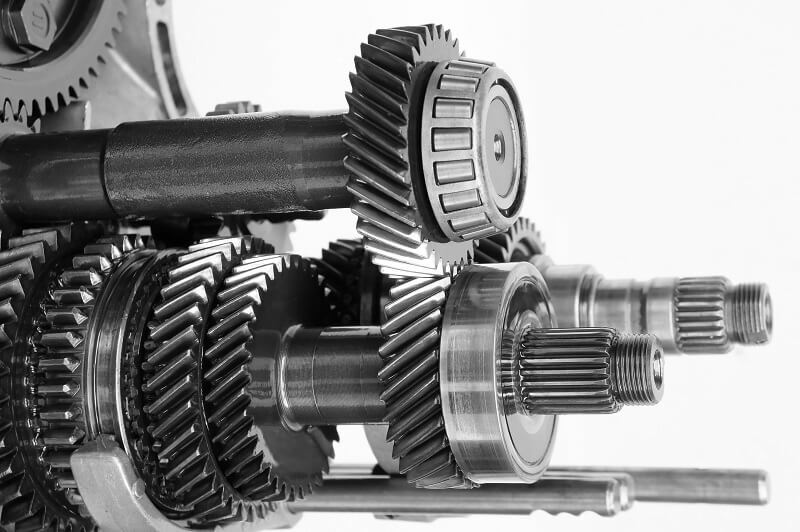 Linear Automotive’s mechanics offer the best certified Mercedes repair in Dallas, Texas. 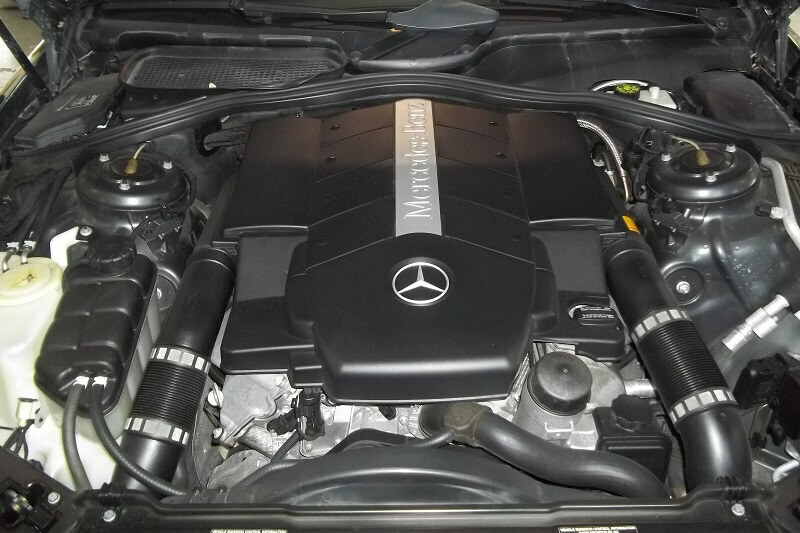 If you need a Mercedes mechanic in Dallas call our highly trained & experienced experts to schedule an appointment. 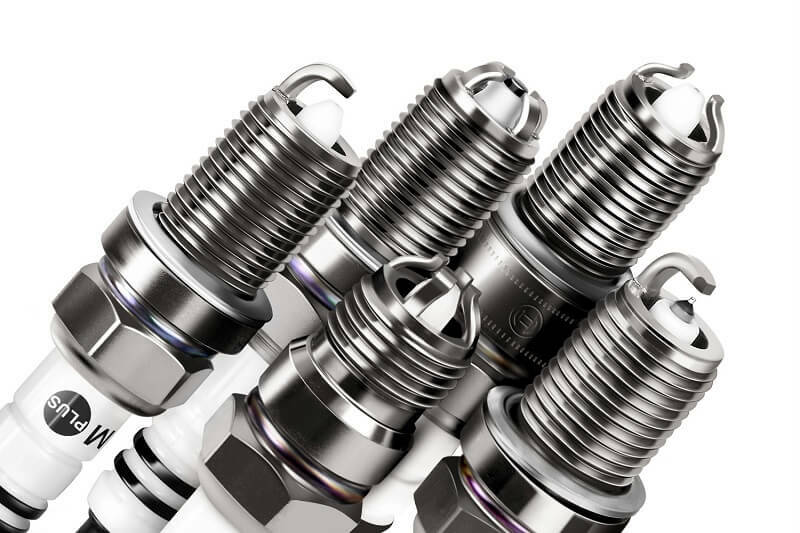 Outstanding service and affordable prices are just two of many reasons people from Dallas choose to do business with Linear Automotive. Our solutions provide people with a reasonable option as a Dallas Mercedes Repair dealer alternative. 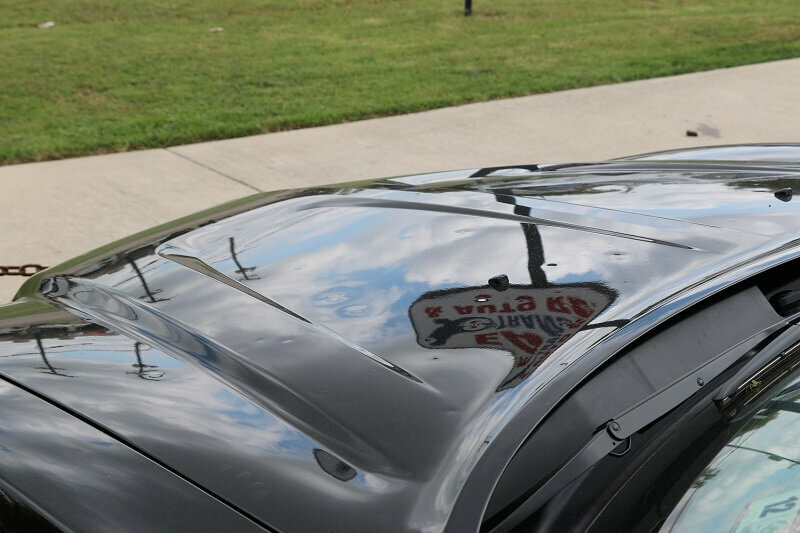 Our service technicians can handle everything from a tune up or oil change to an custom paint job or full collision repair service. 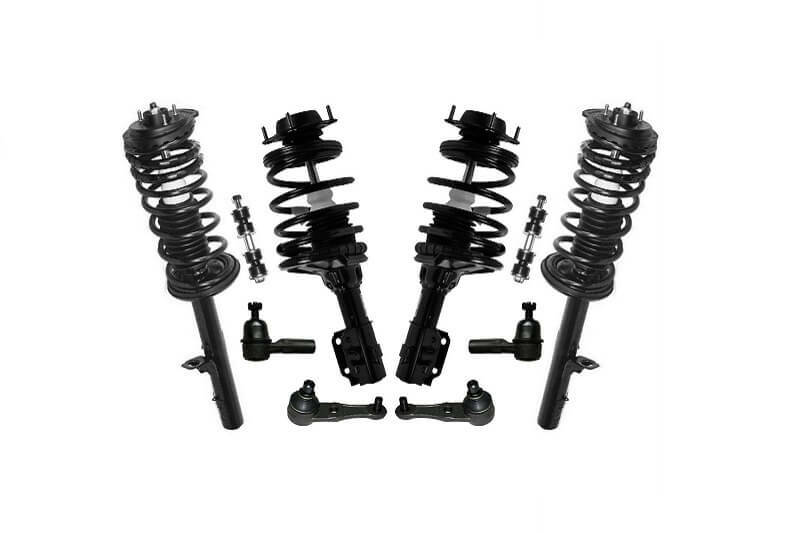 We have all the most advanced tools and technology in order to provide superior workmanship with the highest level of accuracy while following factory specifications. Call or stop by our state of the art facility and find out why more people choose us when they need a qualified Mercedes repair mechanic in Dallas, Texas. Linear Automotive provides the highest quality Mercedes auto body shop for people needing collision repair services in Dallas. 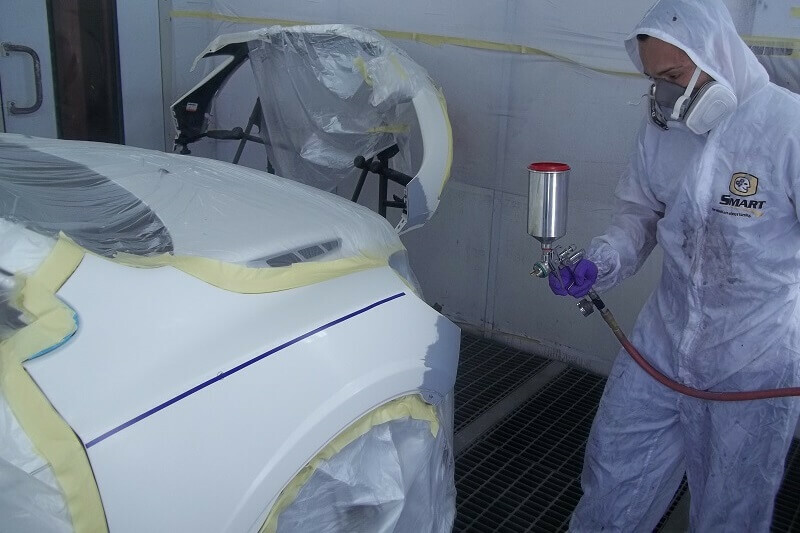 Our I-Car certified professionals are trained to closely follow every curve and contour of your cars body to ensure the finished paint job gives that showroom finish. 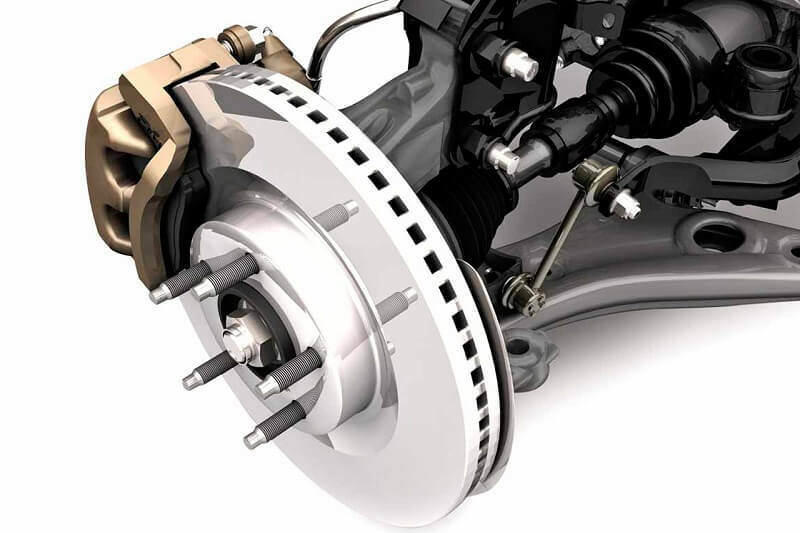 Linear Automotive, a full service Import & European automotive center, is your best option when you need a certified Mercedes repair service in Dallas, Texas. We are the Import & European specialists and dealer alternative when you need expert Mercedes repairs. Our ASE® Certified Master technicians provide superior care and skill in repairing your Mercedes back to like new condition. 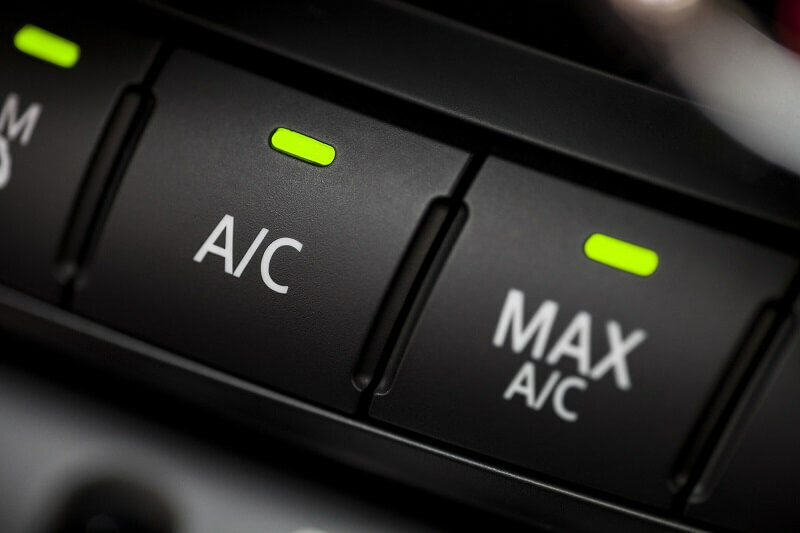 The technicians are regularly undergoing continuing education and training to learn about the newest mechanical issues, using the newest tools, diagnostics and techniques to get your Mercedes safely on the road again. Mercedes no longer uses the 30K, 60K 90K miles standard factory scheduled maintenance as recommended for other vehicles. If you have overlooked your maintenance interval schedule, it is best just to bring your Mercedes in as soon as possible. 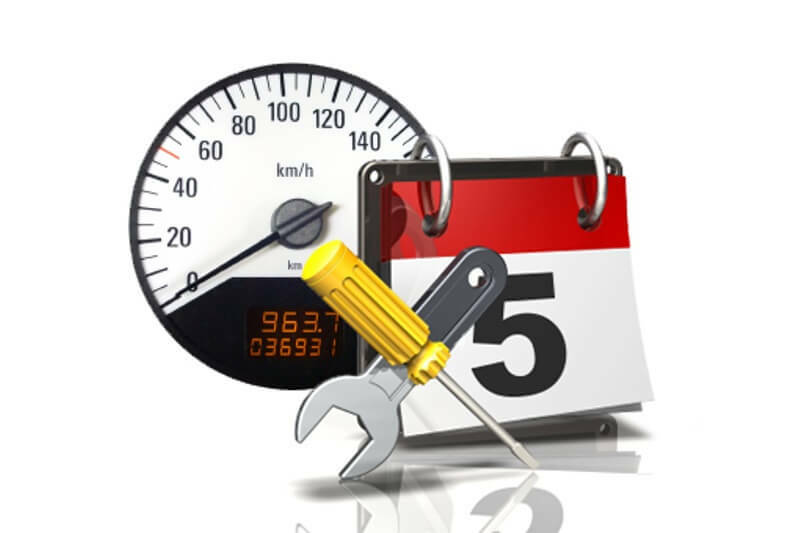 Whatever type of reminder maintenance system you have, we at Linear Automotive know your maintenance requirements and can perform the inspections and any repairs needed. 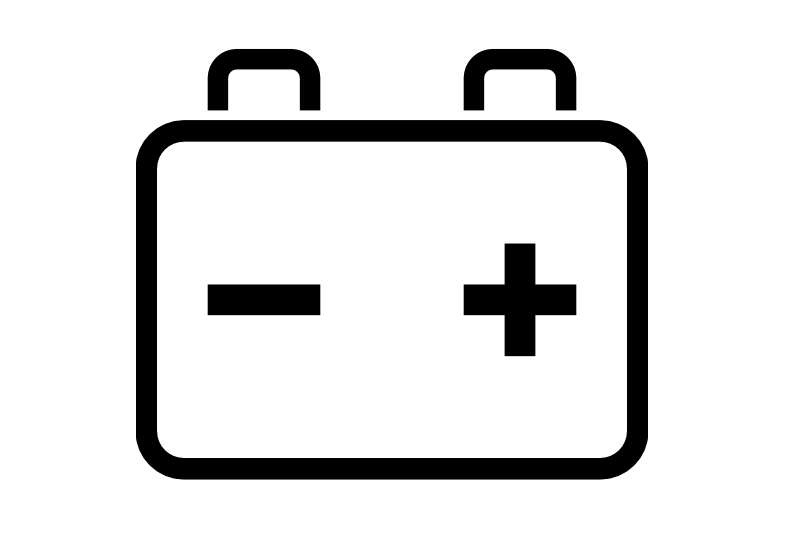 For example; If your Mercedes has engine misfires (rough running) and lack of power, we will check out the problem. 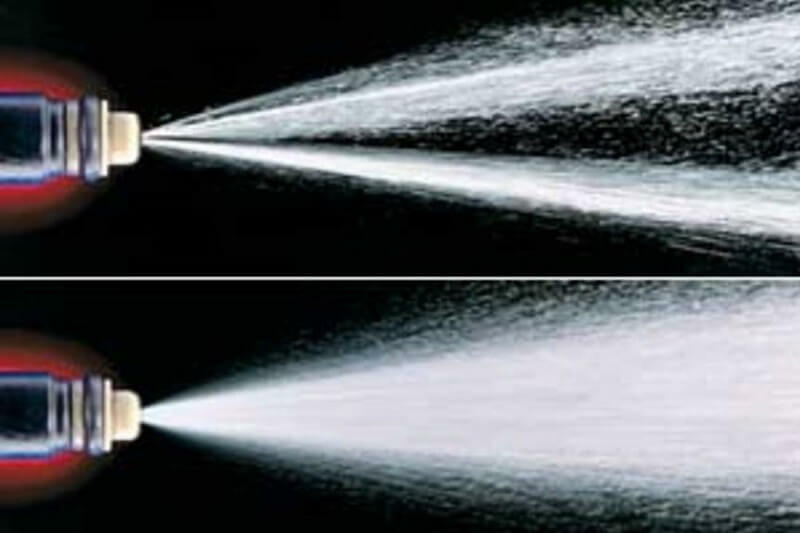 It can commonly be caused by the ignition coil pack or ignition module faults. 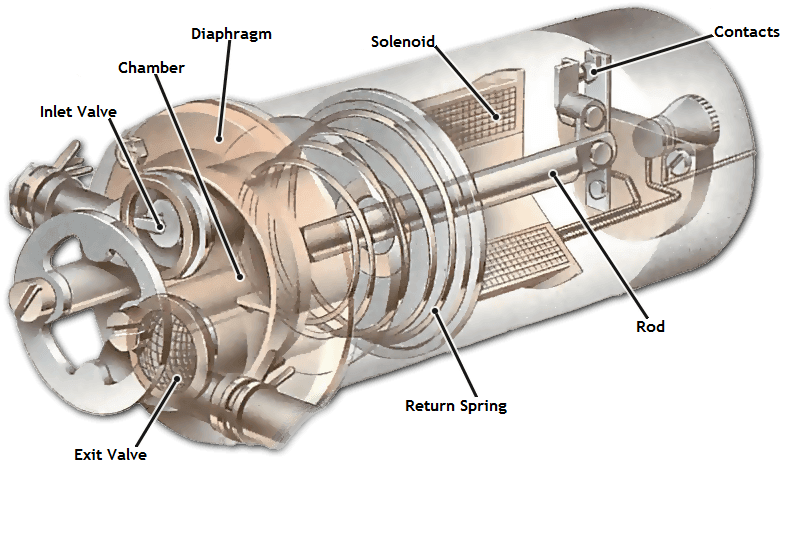 Proper diagnoses should isolate the cause and help prevent unnecessary replacement of good parts. 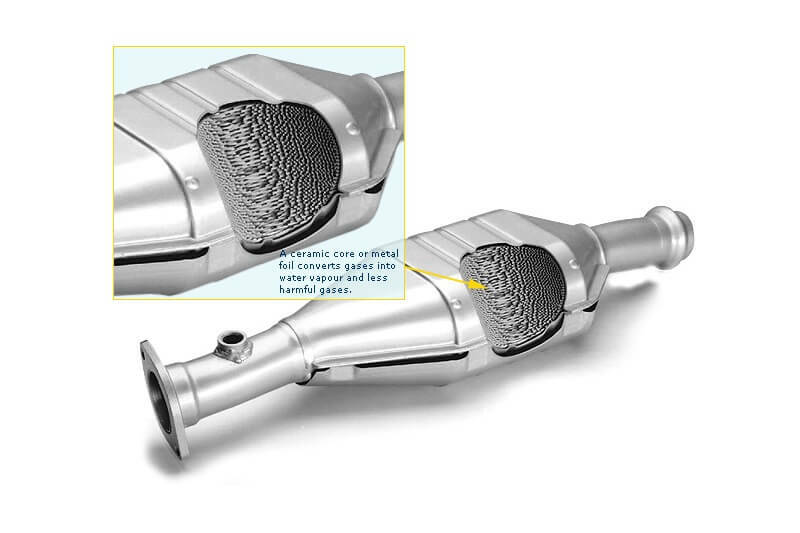 Our ASE® certified technicians can properly diagnosis your problem and repair it back to like new factory standards. 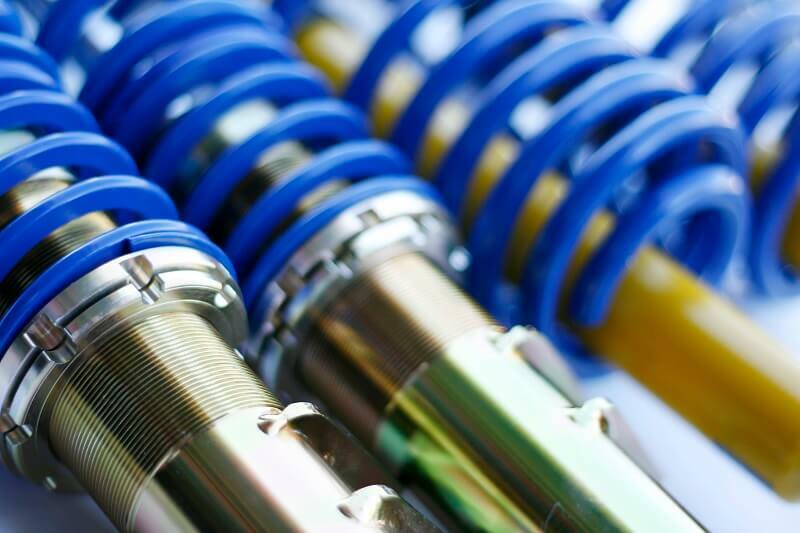 We provide superior service for your vehicle. 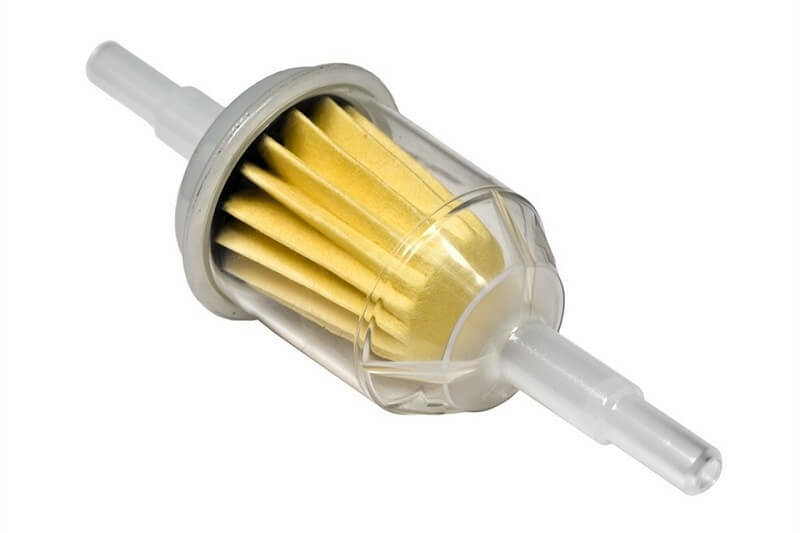 Some general recommendations for Mercedes models are to do lubrication services every 13K miles. 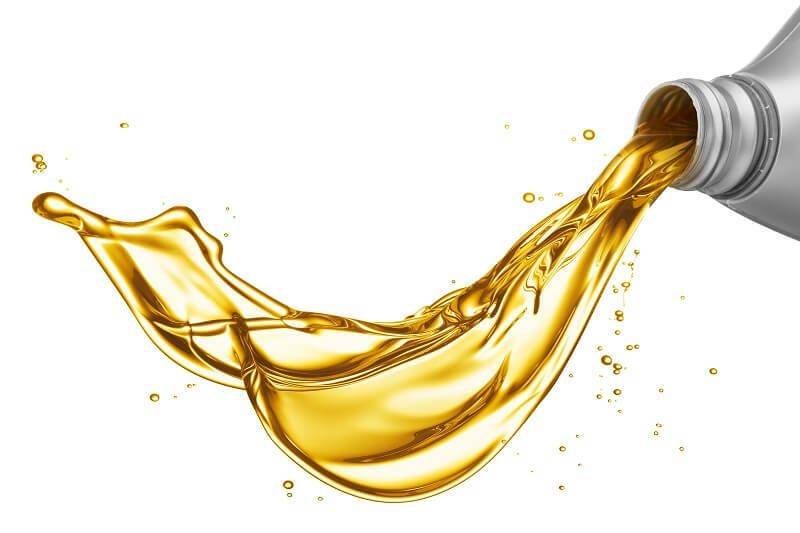 The typical oil and filter change is to be done between each lubrication services. 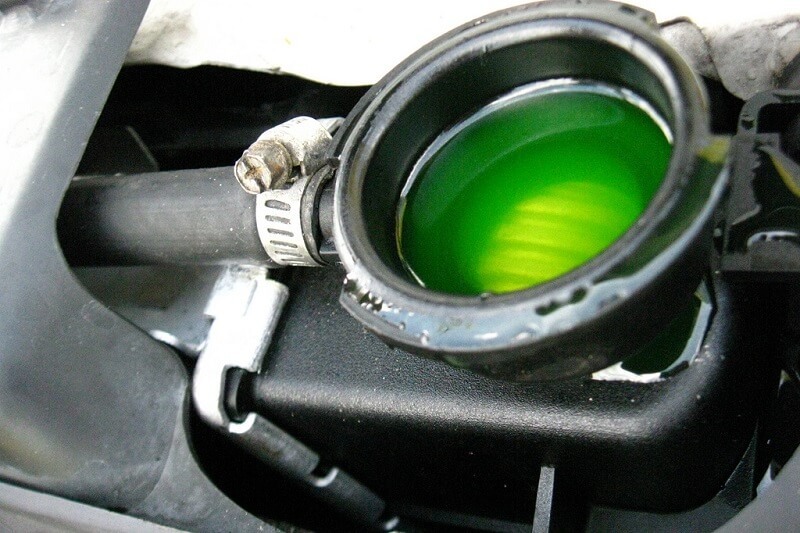 Brake fluid should be changed about every 2 years. 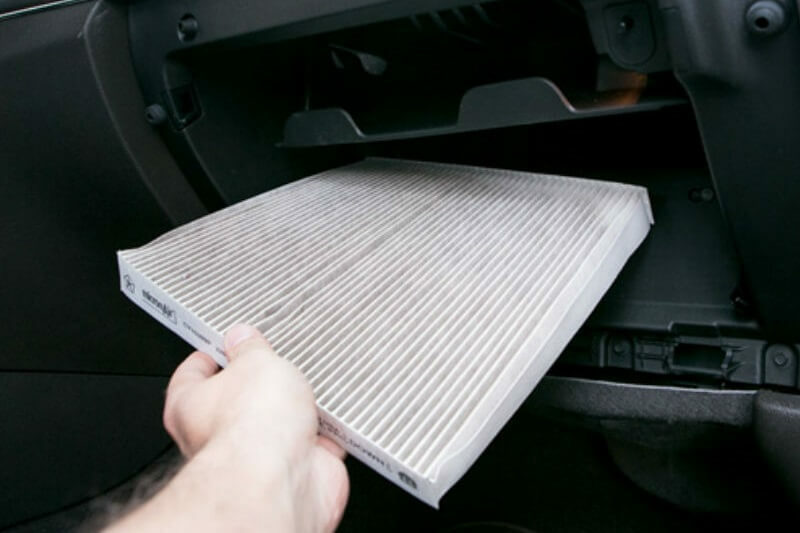 A new cabin air filter is recommended for a 2 year or 26K mile intervals. 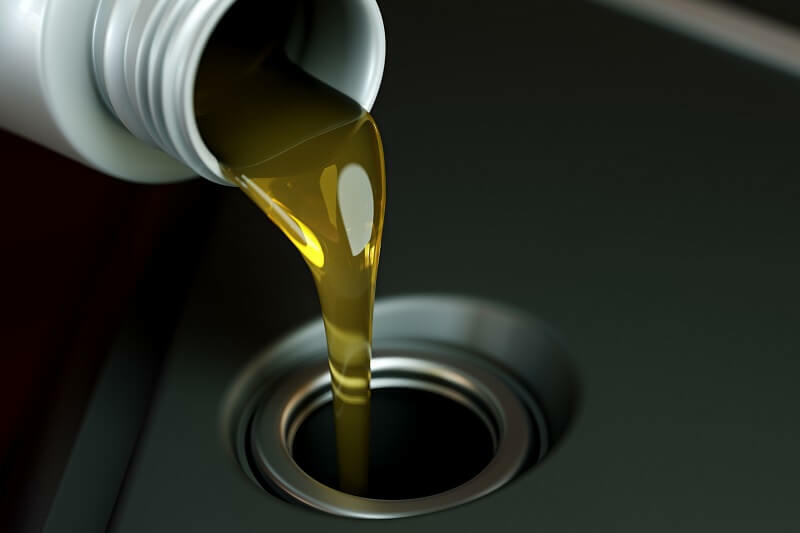 It is recommended that new fluid and filter be replaced for the transmission at 39K miles along with new transfer case fluid. 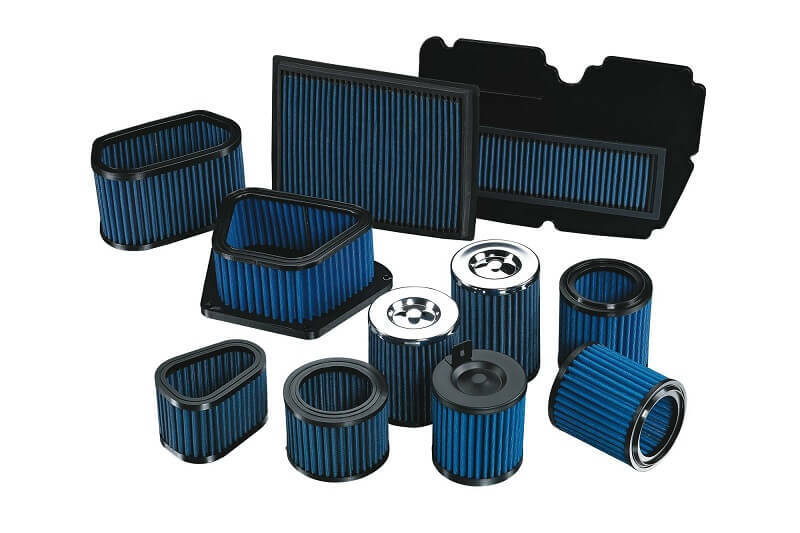 Engine air filter is recommended every 52K miles, fuel filter at 65K and spark plug replacement at 78K miles. 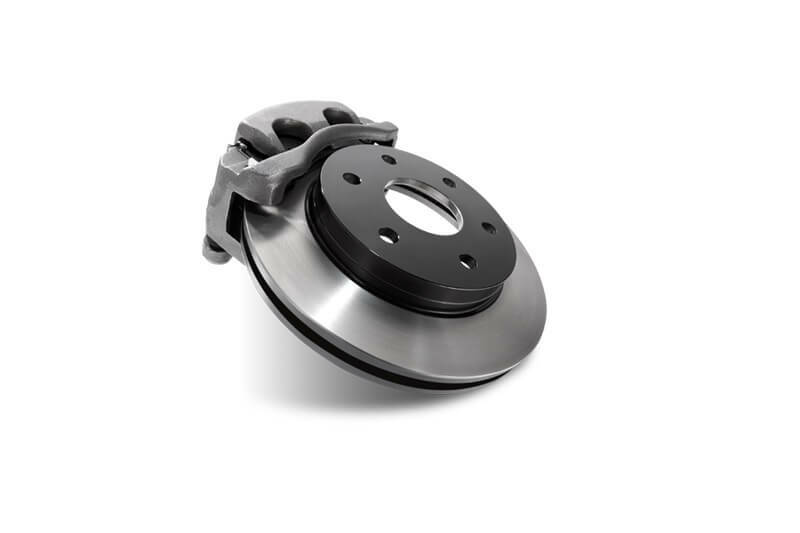 Our certified shop only uses Genuine Mercedes parts and certified OEM replacement parts for its repairs. When completed, the Flexible Service Counter will be reset. 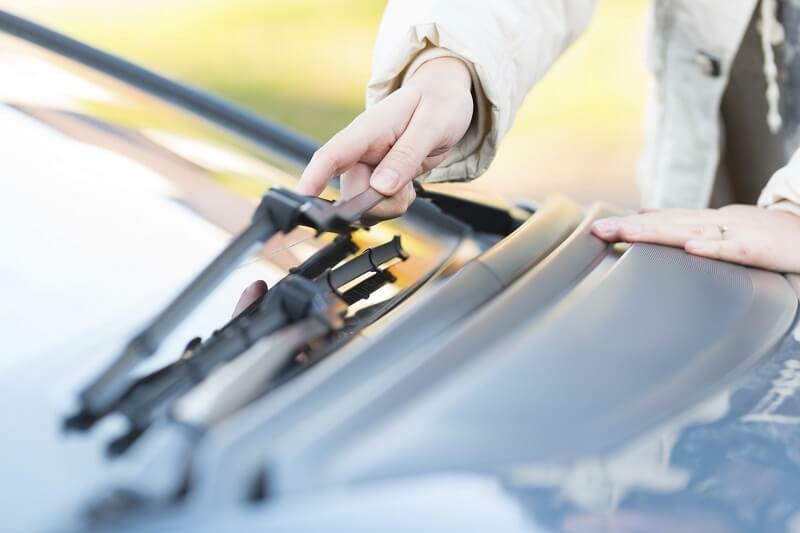 Following recommended guidelines help insure that the life of your vehicle will be extended and preventative measures will help you avoid major repairs. 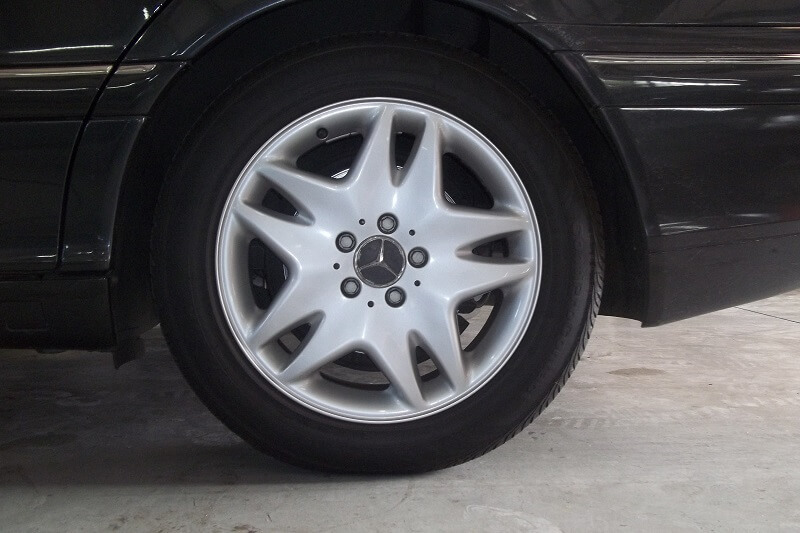 We will assist you in maintaining your Mercedes to peak condition for your safety and enjoyment. Are you looking for a Mercedes Body Shop in Dallas, Texas? If your Mercedes was in an accident, just give us a call or bring it into Linear Automotive. 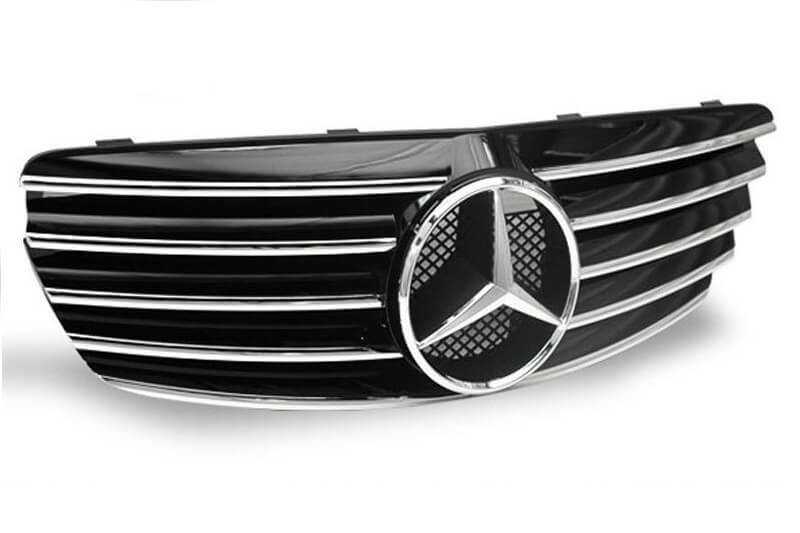 We offer both Mercedes collision repair and mechanical repair services under one roof. You save time and money with having both services in such close proximity. We work with all insurance companies and provide the paperwork needed. 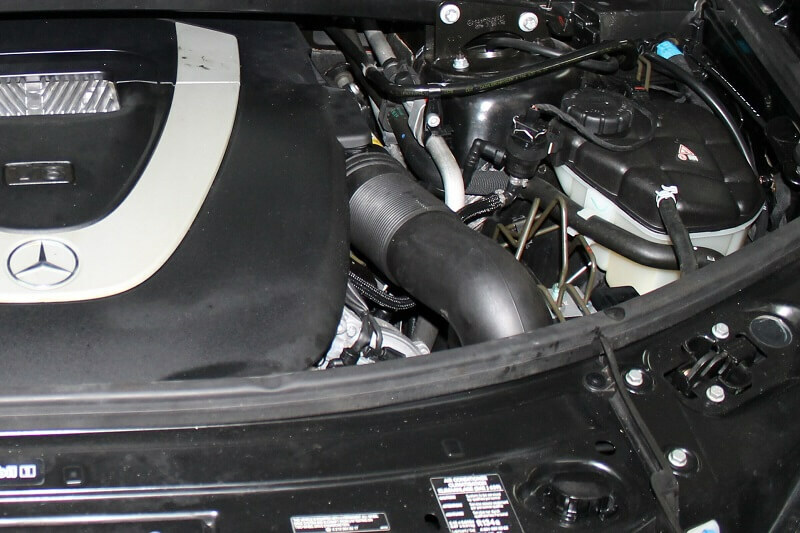 We have invested in the state of the art approved equipment for repairs and our ASE® certified technicians have been trained on the proper repair methods for your Mercedes. 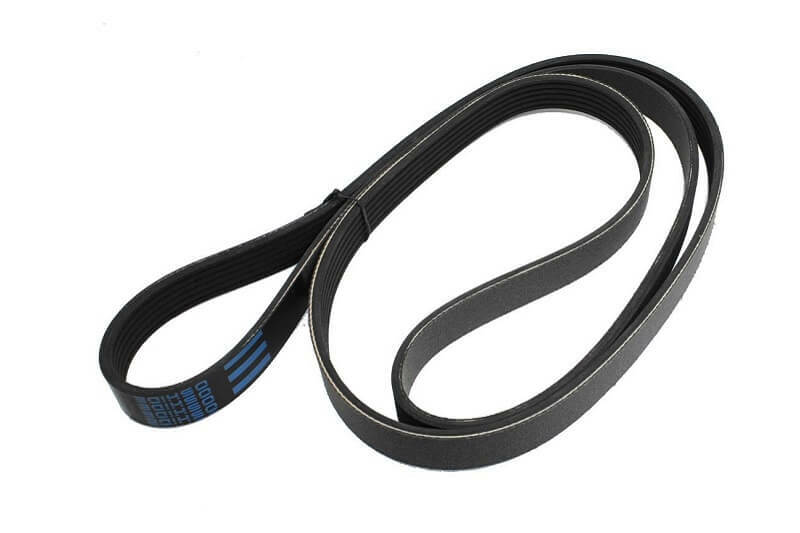 We use Genuine OEM Mercedes replacement parts. We restore it to pre-accident like new condition. A hail storm can sometimes happen too quickly to take cover, pelting your Mercedes, so it looks like rocks have hit it. So now what do you do? Bring your hail damaged Mercedes into Linear Automotive so we can evaluate whether PDR is a good solution. We will give you a quote for our Mercedes Paintless Dent Repair service, and should you decide to proceed, we will work with your insurance company. 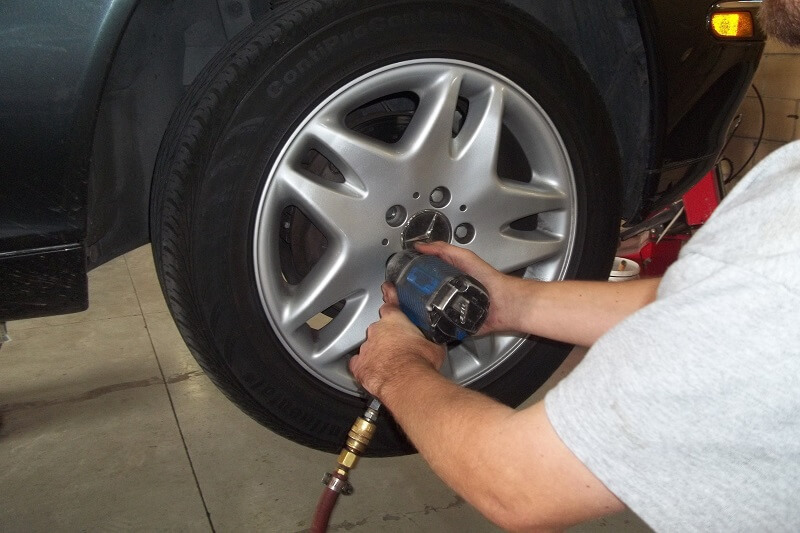 Using specialized tools and techniques, we return the dents back to normal pre-injury condition. We do not use bondo, sanding or paint to cover the dents. Many insurance companies now include this in their policy. If you decide to wait for your Mercedes while we perform the service, just make yourself at home in our comfortable customer service area. You can enjoy our Billiard table, huge TV, comfortable seating, computer stations and a kitchen.